Not to worry! An e-gift card can be reissued to the inbox of the original recipient with the click of a button. 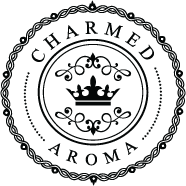 Contact us at info@charmedaroma.com so we can assist you! Unfortunately, a stolen e-gift card cannot be recovered once used.